item 3 Adidas Original NMD_R1 STLT PK Women's Running Shoes CQ2028 AUHENTIC!!! 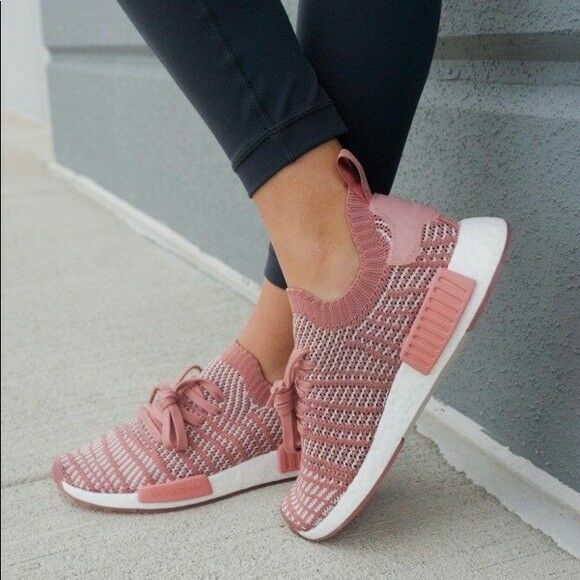 -Adidas Original NMD_R1 STLT PK Women's Running Shoes CQ2028 AUHENTIC!! !